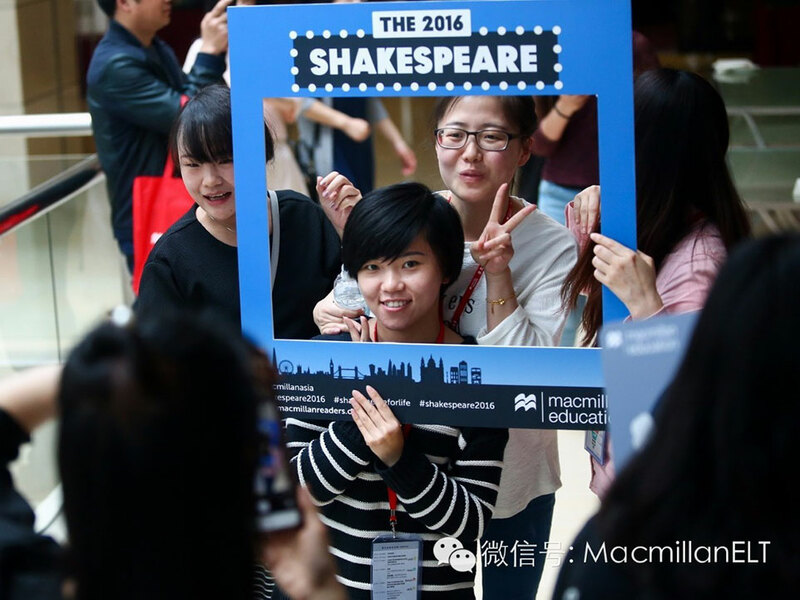 2016 commemorates 400 years since the death of William Shakespeare and as the world celebrates his amazing work we invite you to join us and boost your knowledge of his plays, characters and impact on the English language. 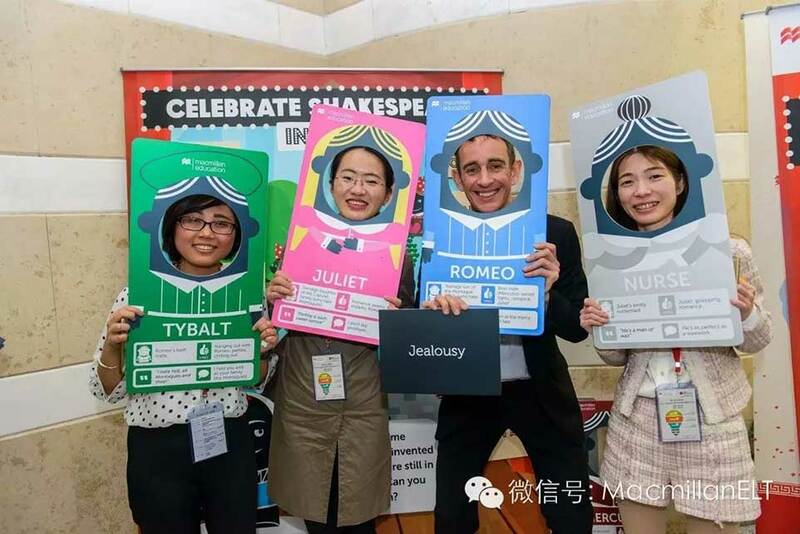 Did you know he invented nearly 3,000 words and phrases, many of which are still in use today? Find out more and explore the brand new resources to help bring Shakespeare into your classroom, including lesson plans & videos, fun & games, a competition and a free ebook. 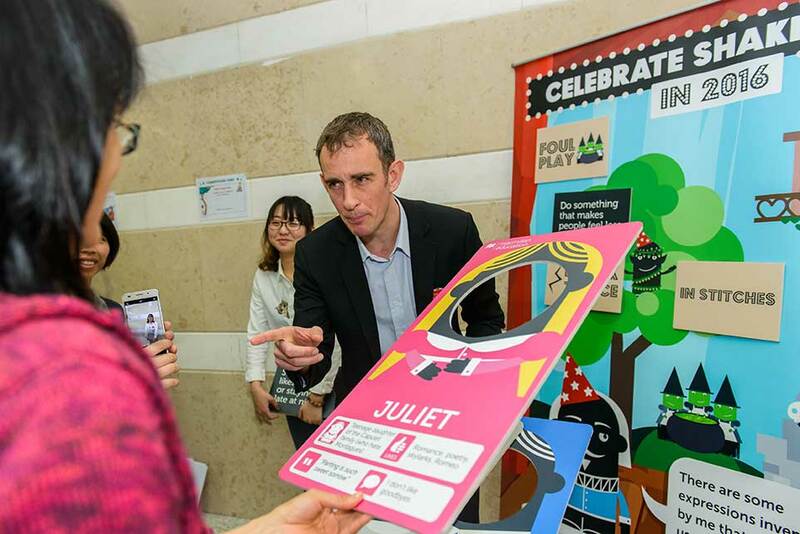 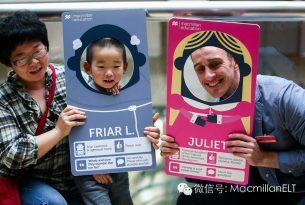 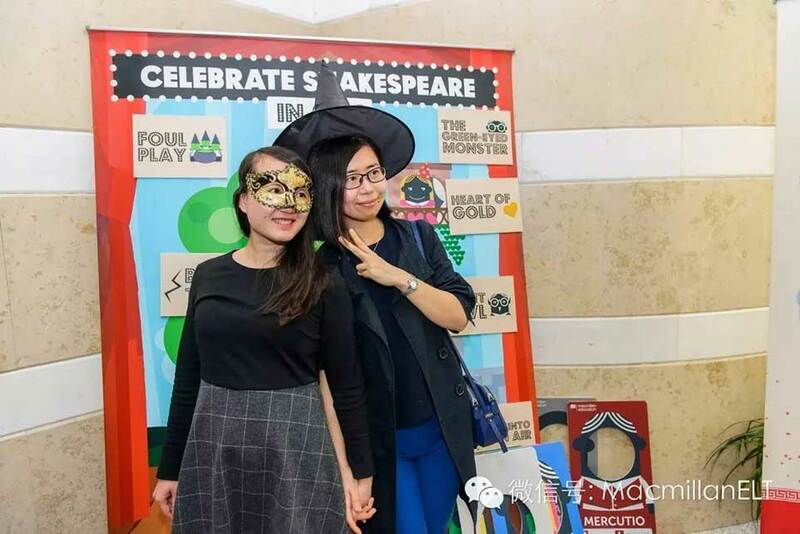 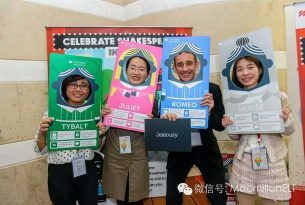 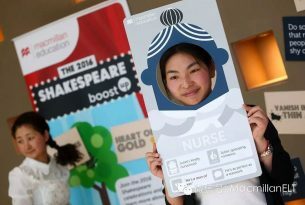 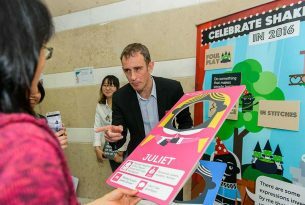 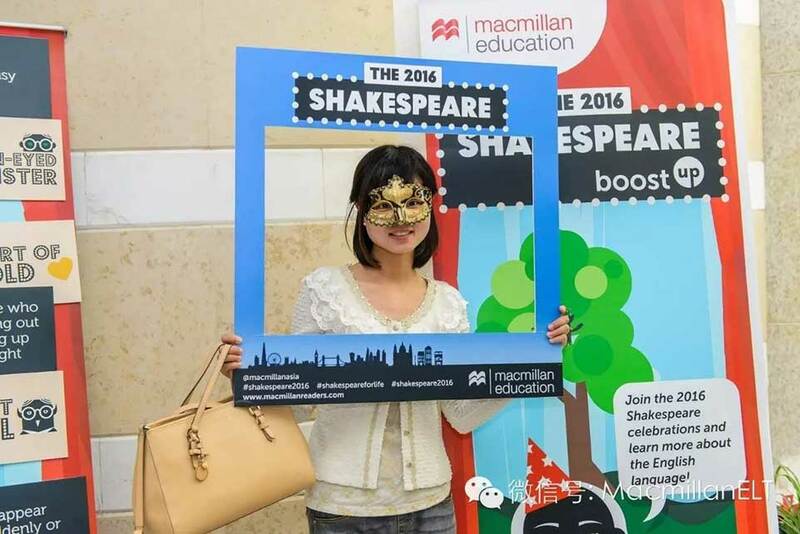 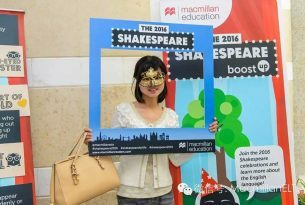 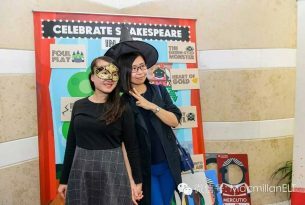 Look out for the Shakespeare 2016 boost UP corner at a Macmillan Asia ELT UPGRADE event near you, come and take part in fun language challenges and selfie opportunities!